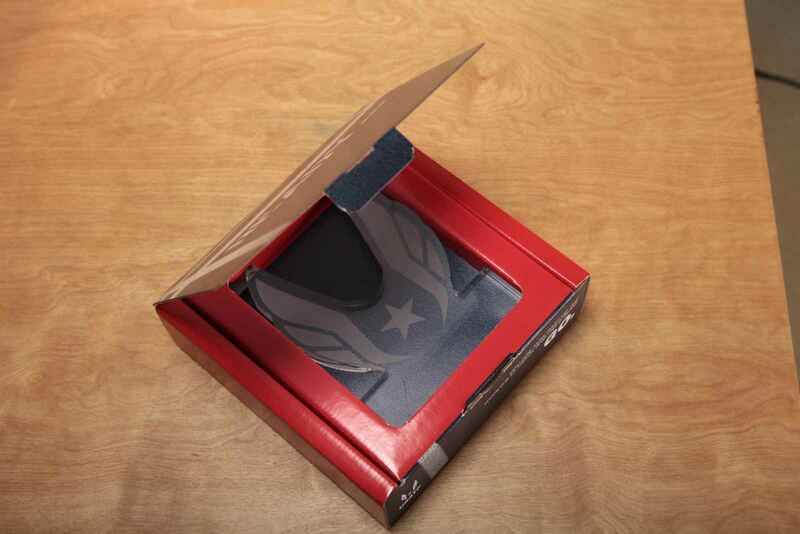 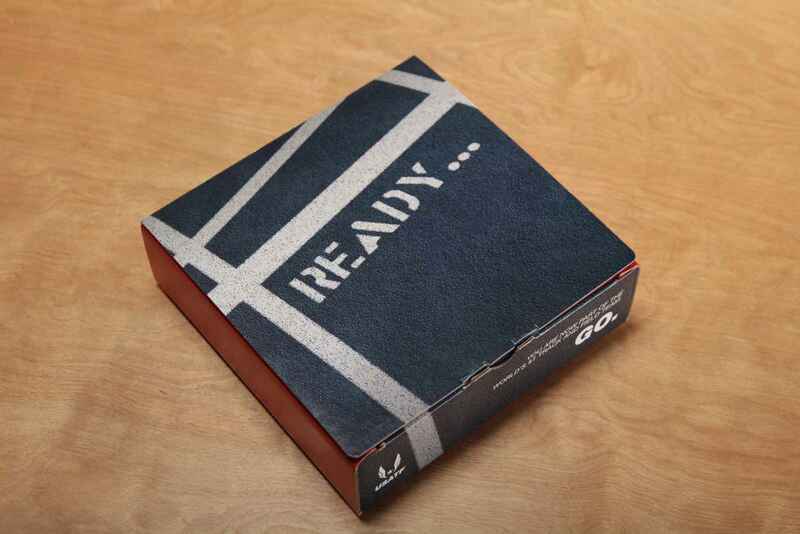 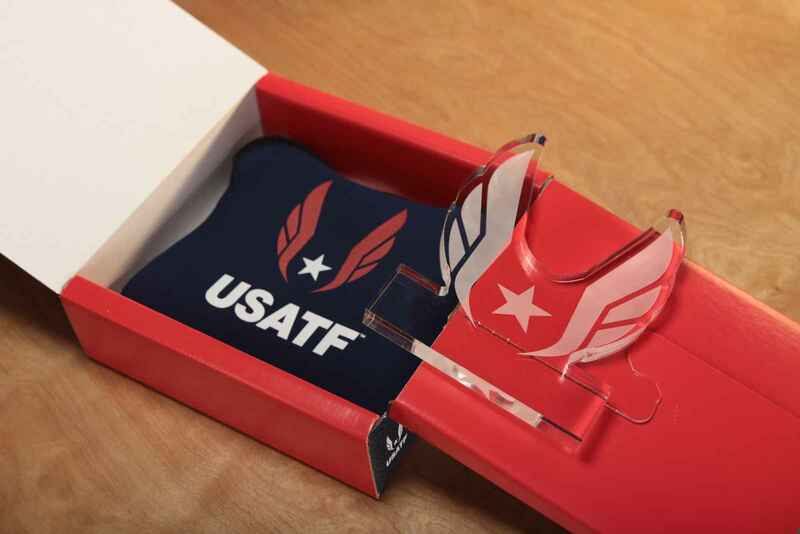 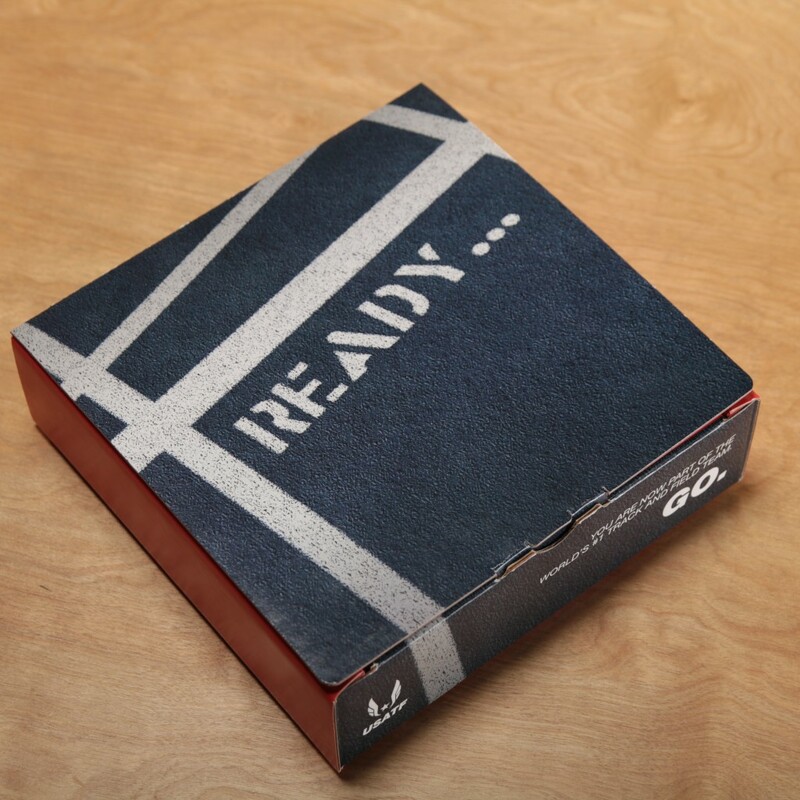 To congratulate athletes for making the USA Track and Field team for 2015 World Championships in Beijing, China, Team USA wanted to build a custom gift box. 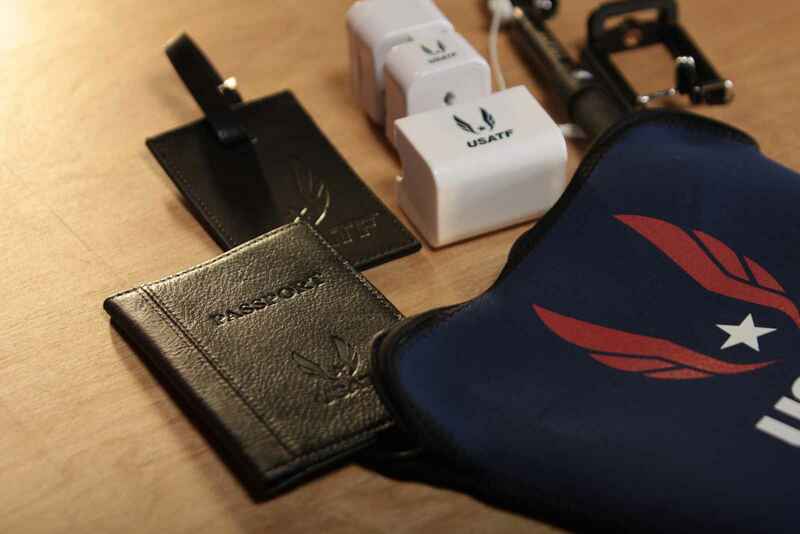 The customized athlete gifts equipped athletes with international travel items to assist them on their journey across the world. 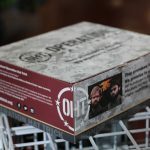  The box rewarded the athletes for their athleticism, training, and dedication to the sport and thanked them for representing the United States of America. 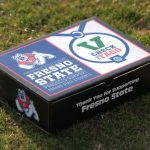 USA Track and Field Award – Custom to recipient w/Name and Event.